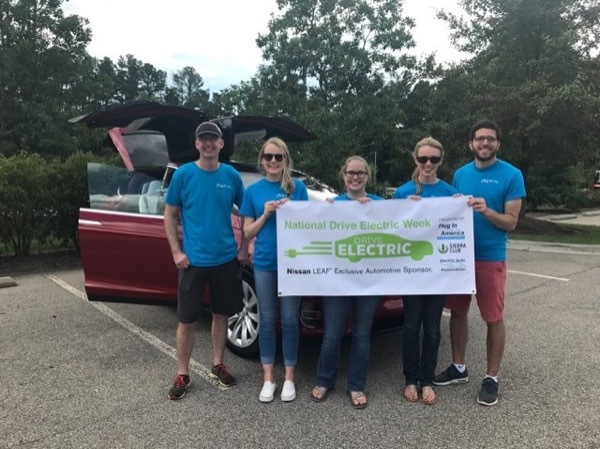 Plug-in NC and Advanced Energy were excited to plan the Raleigh National Drive Electric Week event for the 5th year in a row. This year's event was held in Research Triangle Park. It included and EV meetup, test drives from dealerships, educational displays and presentations, kid's activities and food trucks. It was a fun event for the whole family and we had a great variety of EVs! Join Plug-in NC and Advanced Energy to celebrate National Drive Electric Week in the Triangle! We invite electric vehicle owners to bring their cars to display and the public to come out and talk with owners. It will be a fun event for the whole family! Food trucks, children's activities, educational presentations and more! 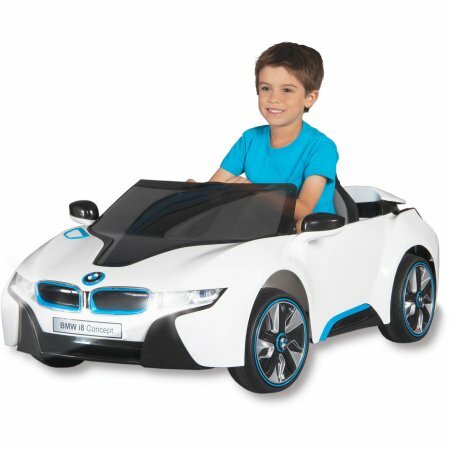 BMW i8 Raffle: Win a BMW i8 for your child! Raffle tickets are only $1 and three winners will be chosen to bring home an all-electric BMW i8 for their child! Kids will also have an opportunity to test drive these cars at the event. All proceeds from the raffle will be given to the EV Challenge. Presented by Electric Auto Association, Plug In America and the Sierra Club, National Drive Electric Week, September 9-17, 2017, is a nationwide celebration to heighten awareness of today's widespread availability of plug-in vehicles and highlight the benefits of all-electric and plug-in hybrid-electric cars, trucks, motorcycles, and more. They are fun to drive, are less expensive and more convenient to fuel than gasoline vehicles, are better for the environment, promote local jobs, and reduce our dependence on foreign oil. Are you considering going electric? Come talk to owners who have successfully done so. Registered attendees report 1,017,988 electric miles driven.